Commercial 1600 sq ft +/- steel building zoned C-1 right on Main Street. 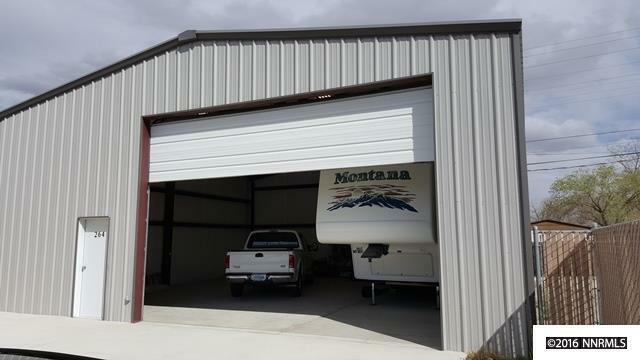 This building can be used as storage for RV Boat, vehicle or would make a great shop for small business with fleet vehicles, with large garage door and to man doors for access. Building fronts main street for easy access. Plumbing is in for bathroom, inside is insulated and ready to go. Priced to Sell!